If you are being paid but aren’t having any money withheld for income taxes, you may need to pay estimated tax quarterly. If you don’t know what those are or how to do them, read on! Grad students, please pay special attention. You have to pay income tax on your stipend if it doesn’t go toward qualified educational expenses (your rent does not count). If you do not have withholding set up, you will likely owe some income tax next April and you should use the links in this post to find out if you need to pay estimated quarterly taxes before that point. 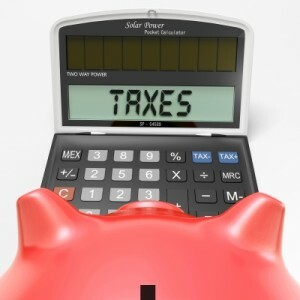 The next deadline for estimated quarterly taxes is January 15, 2014 for the fourth quarter of 2013. If you are first-year grad student or were awarded a fellowship at the start of this school year, fall 2013 may be the first quarter you have to file for. I got basically all the information in this post from this page of the IRS website and some other linked pages, so please read that to double-check this information or if you have questions about something I didn’t cover. Do You Need to File Estimated Tax? If you are making enough money that you will owe $1,000 in tax (above your withholdings and credits) for the year (2013 calendar), you likely need to pay estimated tax. You will not be penalized for underpayment of estimated tax if you have already withheld 90% of what you owe for the current year or 100% of what you owed in the prior year, whichever is smaller. You should definitely do the calculations for yourself, but my guess is that a first-year grad student who didn’t have a significant job prior to August/September will not owe more than $1,000 in federal income tax for 2013. However, she likely will for this calendar year so she should make her first estimated tax payment in April 2014 for Q1. A first-year student who had a job and had some income taxes withheld would need to calculate if he has already withheld 90% of what he will owe or has already withheld 100% of what he owed in the prior year, in which case he would not be penalized for not filing estimated tax for the fourth quarter. If he owes less than $1,000 in additional tax, he does not need to file estimated tax. You can quickly estimate what you will owe for 2013 using some free tax software if you have a recent paycheck showing what you earned in 2013 and what you had withheld. You can also start the process of the “how to file” section below and stop if you realize that you don’t have to pay estimated tax. Don’t forget that you may also have to pay estimated tax to your individual state if you are not having state income tax withheld! If you aren’t sure if you have to file, this worksheet will determine that for you. It will also tell you how much you have to pay each quarter for your estimated tax. Even if you don’t have the exact figures the worksheet asks for right now, it’s worth it to draft it to your best ability to figure out whether you need to file something for Q4 of 2013. You will have a chance to correct any errors with your 2013 tax return filing in April 2014. Generally, estimated taxes are due on the 15th of the month following the conclusion of each quarter – April 15, June 15, September 15, and January 15. You have enough time to prepare your estimated tax to file by January 15 if you haven’t had anything withheld from your paycheck in the fourth quarter of 2013. You can file online, over the phone, or by mail using the vouchers from the end of the 1040-ES. On a personal note, I had to pay estimated quarterly taxes when I had a fellowship for a year before I started grad school. I neglected to pay them in one quarter out of that year and I was hit with a small fine, so please be vigilant! After that experience, I set up automatic withholding from my paycheck so I didn’t have to make these quarterly estimated tax payments any longer. I definitely recommend that route to decrease your workload and stress of remembering these deadlines. Have you ever filed estimated tax and how easy was the calculation? 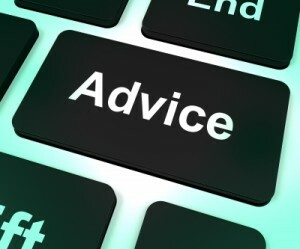 Have you ever been hit with a penalty from the IRS for not paying your tax in a timely manner? 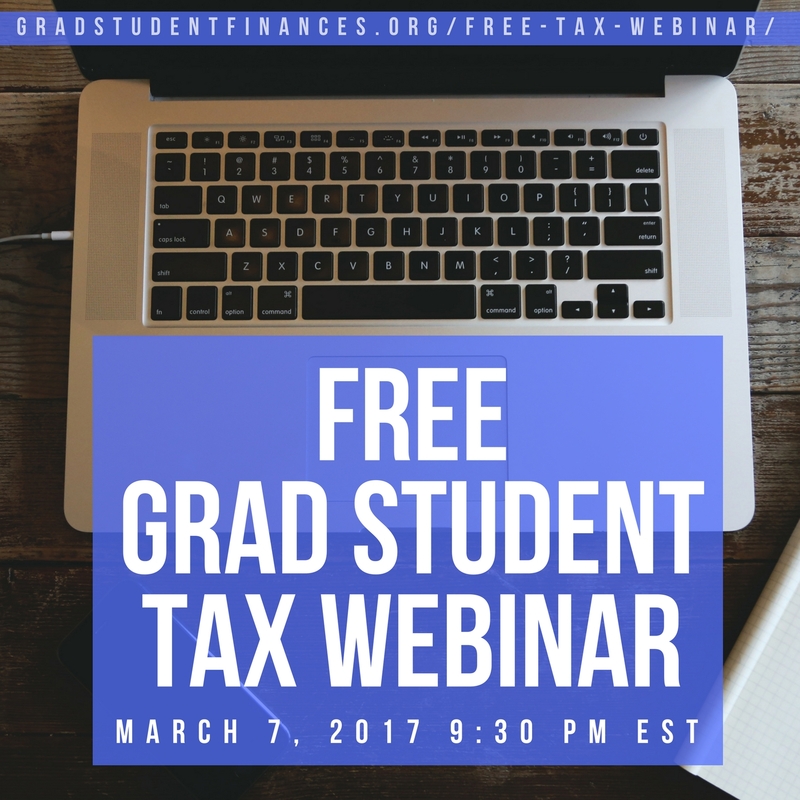 Did you owe any income tax for your first few months of grad school? 12 Responses to "How to Calculate and File Estimated Tax Payments"
We had to calculate estimated taxes for my wife this year for the first time and it was pretty straightforward. The hardest part was guessing her income. This is definitely useful info though so thanks for sharing! Matt Becker recently posted..What Type of Person Do You Want To Be? Did you go with 4x what she earned in one quarter or his her year more cyclical than that? Thankfully when I had to do it my income was not variable. Aaah, I have never done this, and should have for the first two quarters of 2013 too. Frankly I’m just hoping the penalties aren’t crazy or my income is low enough not to matter (as with the case despite 4 months without withholding in 2012) – how big was your fine? I’m already behind on the payments and I’m buried with deadlines up until January 17, so yikes. If I remember correctly, my fine was on the order of $25, so not a huge deal, just annoying that I caused it. Maybe try to get a payment in by mid-Jan just to mitigate the situation, even if you can’t calculate exactly what it should be?